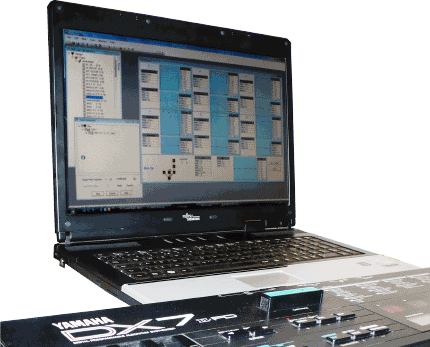 DX Manager is a graphical editor and patch manager for classic Yamaha FM synthesisers such as the DX7. 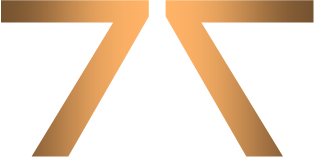 DXM5 is the current release adding new support for the FB01 and Patch Viewers for most synths in the range. 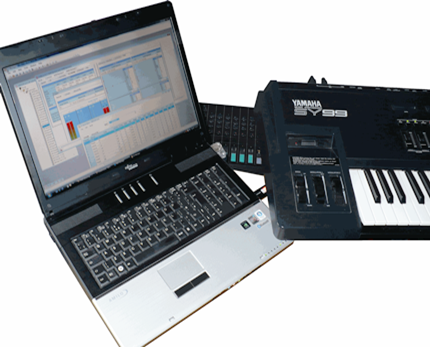 SY Manager is the only full-featured graphical editor and librarian for the Yamaha SY77/SY99 synthesisers. SYM5 is the current release adding new support for hardware controllers plus an editor for the Behringer BCR2000 controller.